Santa Paula Theater Center, 125 S. 7th St. Studio C is comprised of some of Ventura and Los Angeles Counties’ most versatile musicians. 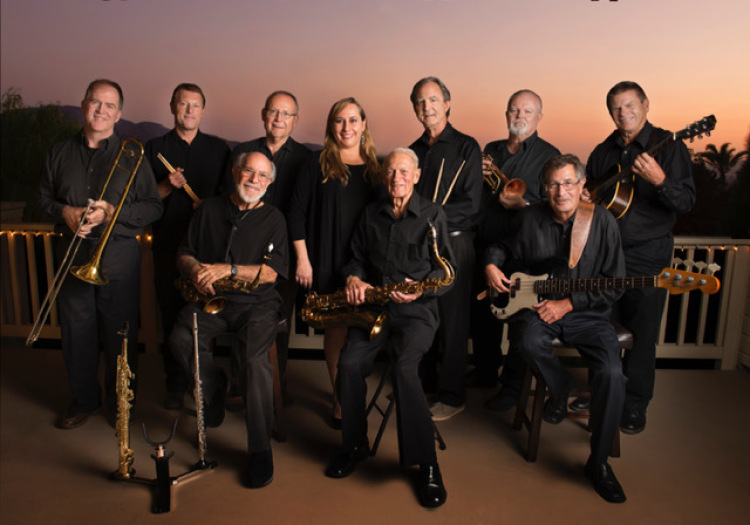 The band’s set list will include both standard and contemporary jazz tunes from some of the best known arrangers, with several songs either written and/or arranged exclusively for Studio C. Tickets are $20 reserved. Doors open at 7 pm with the concert beginning at 7:30 pm. Address: 125 S. 7th St.